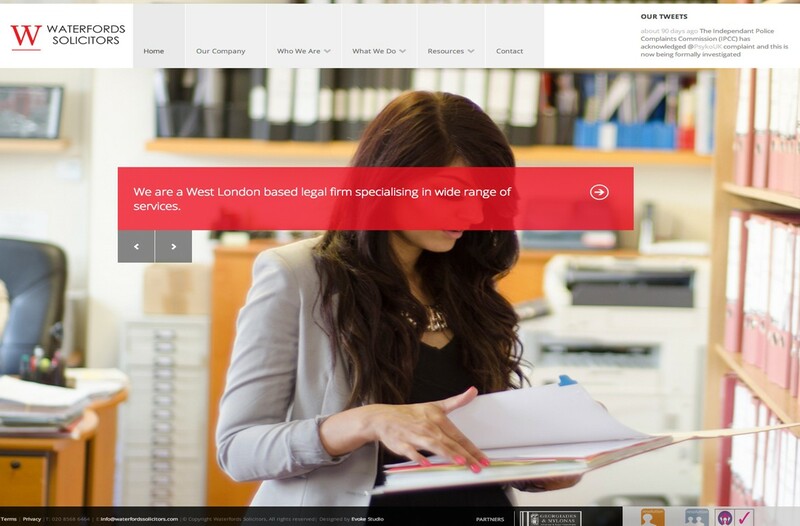 Waterfords Solicitors is s successful firm of Solicitors based in West London. 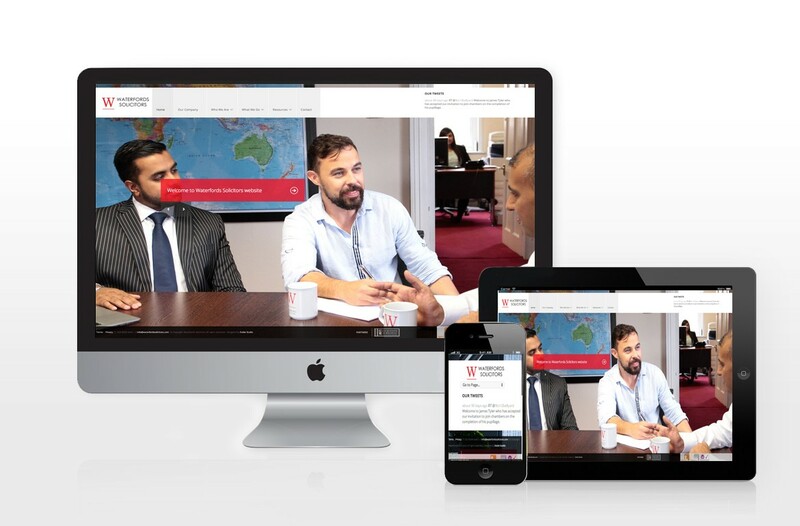 Our client approached us to create a strong, professional online presence with the use of our photography services in conjunction with web development we were able to deliver an aesthetically pleasing, accessible website that met the clients needs. 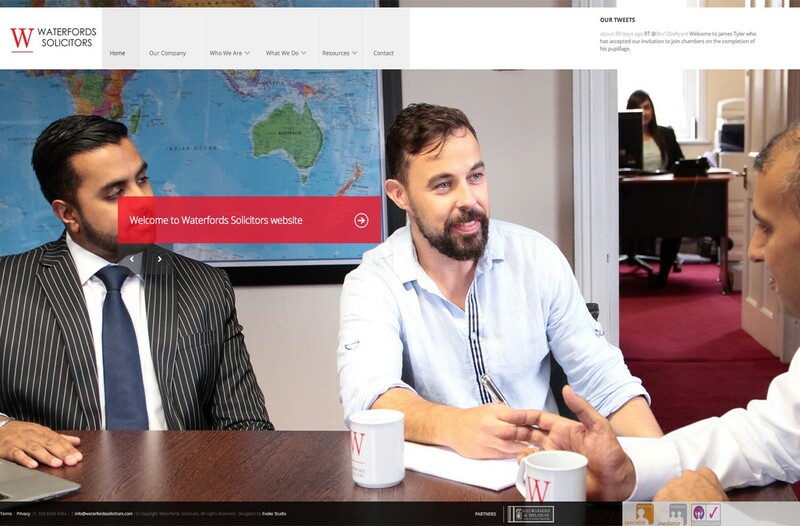 The client is able to maintain web content updates via the website CMS system.